The AACS has reserved a room block at the Fairmont Chicago, Millennium Park. Reservations can be made by calling the hotel directly at: 1-866-540-4408. Make certain to identify yourself as a participant of the AACS Meeting. Please note that the cutoff date for reserving in the room block is July 9, 2018 and cannot be guaranteed even before then. Refunds, minus an administrative fee of $150 will be issued on written cancellations received on or before July 13, 2018. Phone cancellations WILL NOT be accepted. Registrants assume full responsibility for notification to and verification of receipt by AACS. All Refunds will be processed 2-3 weeks after the meeting. 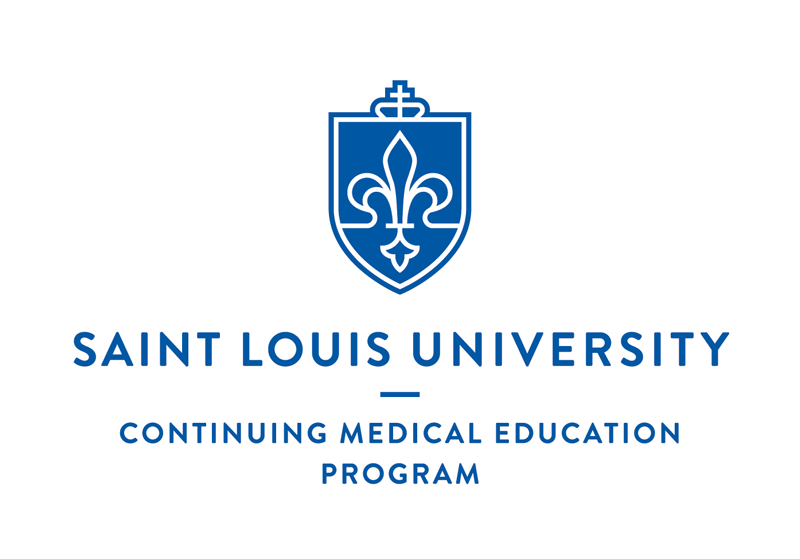 Saint Louis University School of Medicine designates this live activity for a maximum of 12.25 AMA PRA Category 1 Credits™. 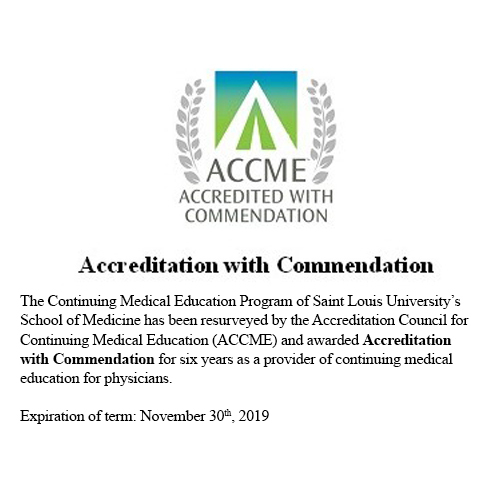 Physicians should only claim credit commensurate with the extent of their participation in the activity.